We Write Anything You Need! A website is a collection of web pages centered around a related topic that can be accessed with a single web address. Our team of creative website content writers offer high-quality content with minimum turnaround time guaranteed to offer the best user experience and converting user footprint to sales turnover and subscriptions. Continue to read how our website content writing service works. How Do We Write Website Content? What is a website? A website is an amalgamation of interconnected web pages that can be accessed using the same web domain address. The web pages are centered around a homepage and can be accessed using a web browser. Websites are dedicated to a particular topic that may range from selling a product or service to providing information on a subject such as travel or education. What are the characteristics of a website? According to statistics, there are more than 1 billion websites that can be accessed from the World Wide Web that cover a gamut of topics ranging from retailing to serving as information centers for businesses as well as various subjects. However, a well-structured website usually contains some key features. In order to achieve their objectives websites must be user-friendly and should be able to open on a wide range of interfaces including mobile phones, laptops, personal computers, and notepads. It must also have a well-formatted information architecture from its first page to the last page and must have a smooth flow of content. It should have fast loading time as well. A well-structured website is also appealing in its appearance and design. It must have a polished and professional outlook. The text should have a smooth flow and must be easy to read with legible font style. A good website also contains relevant infographics along with content. The complete outlook of the website must be uncluttered and must include persuasive content that generates interest of the reader. The website should also rank high on functionality with every component functioning smoothly and in cohesion with each other. Contact forms, searches, hyperlinks and registration pages should work seamlessly. Whether the website is static or dynamic its various components should gel together perfectly to give the best viewer experience. Our dedicated team of professional website content writers offers your customers the best user-experience by meticulously working out every detail of the website. From its homepage to the contact form, every page is designed and written with accuracy, consistency, and originality. Our writers specializing in a wide range of subjects and have in-depth discussions with clients to determine the web content that is right for your website. The content is well-researched keeping in mind the niche your website is catering to and then arranges content that is easy to read and appealing to users. Content is structured to visually appeal and easy to comprehend. The language used is persuasive and generates interest. We understand that websites have only a few seconds to grab readers’ attention and thus the content must be structured to arouse and retain interest. Our writers arrange content into organized paragraphs using different font styles to differentiate between information. Each topic is adequately labeled and placed on the webpage so that users view the whole page. Content is checked for grammatical and spelling errors and is edited to provide a smooth flow to the text. The content is assisted with relevant infographics to add visual appeal and generate interest in the text. So choose website content writing services from Apex Writings. Our creative and engaging website helps you fulfill your goals. Websites are one of the most potent tools for marketing your brand presence to your potential customers and is very effective in providing information about your product or service and persuading customers to subscribe to your brand. As such, our writing experts create meaningful and engaging content to best attract users to your website and increase traffic. Content is arranged in an exciting way that provides information to users and engages them to find out more about the product or service. One of the goals of creating a website is to translate viewer footprint into sales turnover. Our writing experts not only ensure that users get adequate information from the website but also crafts content to persuade customers to purchase the product or subscribe to the website from the moment they reach the landing page. Websites are also set up to create visibility of the business. Our professional content writers skilled in the profession of content crafting use SEO- optimized words and phrases to ensure that your website turns up in browser searches relating to your business. Our past clients have been able to increase their sales due to our website content. 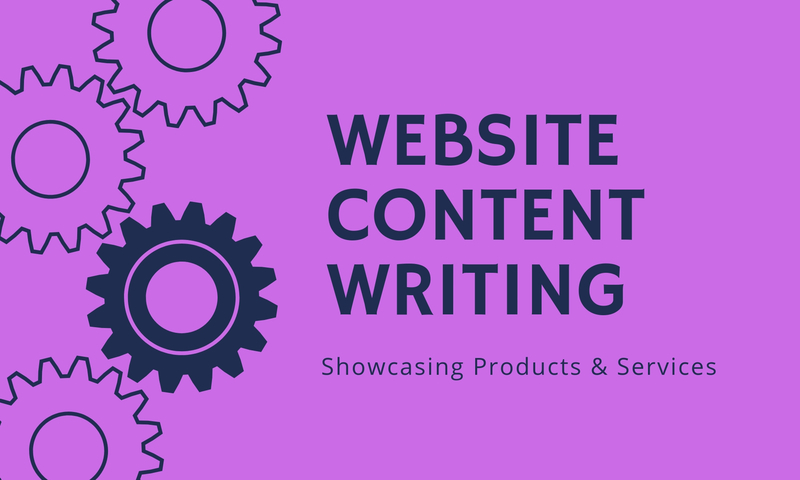 Whether your business is a traditional brick and mortar setup or an entirely e-commerce enterprise our website content writing services ensure that you get the most from your site in terms of sales revenue. Our past clients have reported a marked increase in their sales and subscriptions owing to our team of talented writers crafting content to perfection. Our content experts convey your business’s message in a persuasive way and pay particular focus on key conversion pages to improve sales turnover and subscriptions for your business. Why are We the Right Option? Our website content writing service works with the help of a creative team of writing experts. Our writing professionals specialize in more than 50 subject areas and are dedicated to providing you with the best material for your website. Content is thoroughly researched and a strategy is determined to drive user traffic to the website. Design and layout are selected after discussions with our clients. Our writers formulate a comprehensive marketing strategy for the website after identifying your niche and crafts content from beginning to end accordingly. You get unique, engaging and action generating copy at a reasonable cost. The result is that you are provided with content that is unique, engaging and generates action increasing user footprint to the website and culminating in sales and subscriptions. We offer a reasonable and flexible cost structure to our clientele that is tailored to your individual requirements. We price our content per web page which includes designing the layout, research, infographics, and videos as well as written content. On average each webpage contains about 500-600 words along with editing and proofreading. We guarantee a 100% satisfaction rate to our clients and deliver the content in a timely manner. Each webpage can be researched and written within 5 to 7 days with at least three revisions done for free. Content is checked against plagiarism to deliver uniquely crafted content. You can also customize your turnaround time to expedite content delivery within 2 to 3 days by paying a small premium. We also offer discounts on the whole package if the website contains more than 7 pages. On average, we charge Rs.1000 for content that others charge Rs.5000. As a result, you pay five times less for the same content quality and a similar time frame. Consult an Expert and Get Discount! Do you need our SEO website content writing service? You can book a free online session with one of our writing experts to discuss your business needs for an impeccable website. We can arrange a website content writing package that is tailored specifically to your needs within the turnaround time you prescribe. All our packages come with 100% original content, targeted to your niche audience complete with photos, videos, hyperlinks and infographics that are guaranteed to boost your business outreach. Speak to our experts to find the deal that is best for your website. You may also discuss concessions for the entire package after you have completed negotiations if you believe the price is exceeding your budget. We are the leading website content writing service in Pakistan. Contact us and give your website a new life through lively content. Apex Writing caters to the content needs of individuals and organizations. 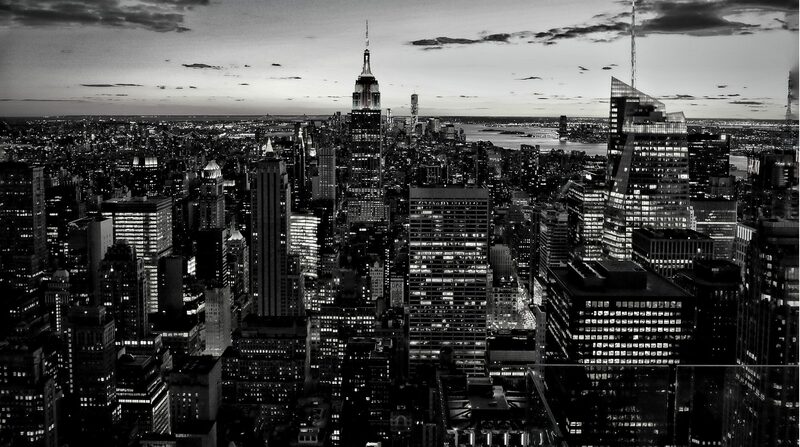 Our aim is to deliver top-quality, at a low-rate, and in a timely manner.